Last edited by john2000doe on Sun Dec 15, 2013 5:13 pm, edited 1 time in total. Last edited by john2000doe on Sat Dec 21, 2013 7:13 am, edited 1 time in total. 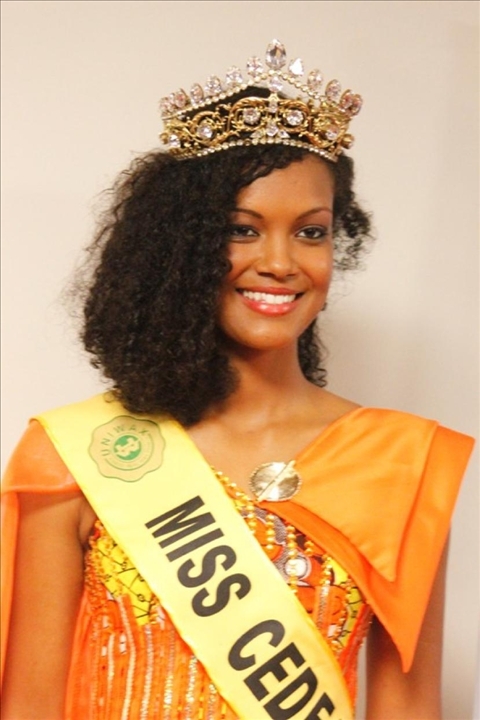 Miss Cabo Verde, Cristy Spencer Lopes, defeated 11 other delegates to be named Miss CEDEAO / ECOWAS 2013 with a total of 130 points in Abidjan last night. Spencer is a student of Marketing & Advertising, 18 years old and stands 1.78m tall. 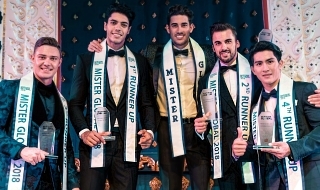 Spencer's win marks the fourth time Cabo Verde has captured the coveted Miss CEDEAO crown. 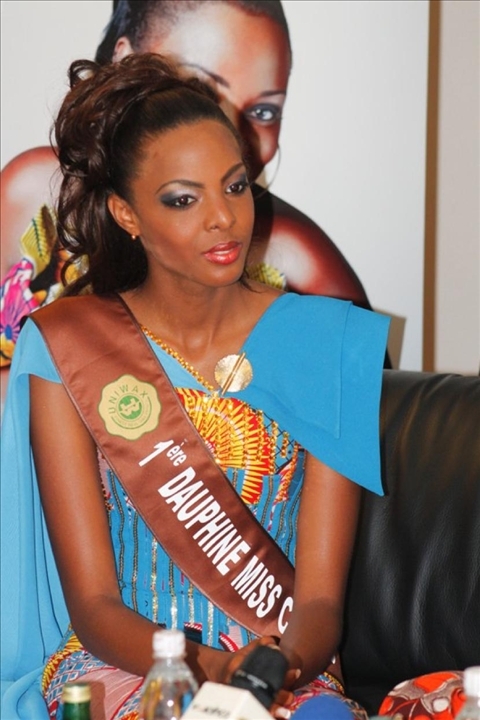 During this year, she will be the ambassador of the West African beauty at the service of sub-regional integration. 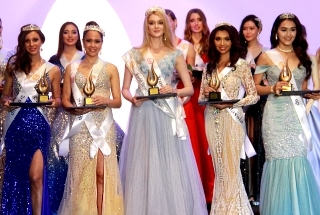 The first runner-up was Miss Côte d'Ivoire, Aïssata Dia, with a total of 128 points and the second runner-up was Miss Togo, Épiphanie Gantin, with 117 points. Miss CEDEAO 2013 will receive a cash award from the CEDEAO Commission of 6,000 USD, first runner up 4000 USD and second runner up 3000 USD, plus a lot of sponsor gifts. 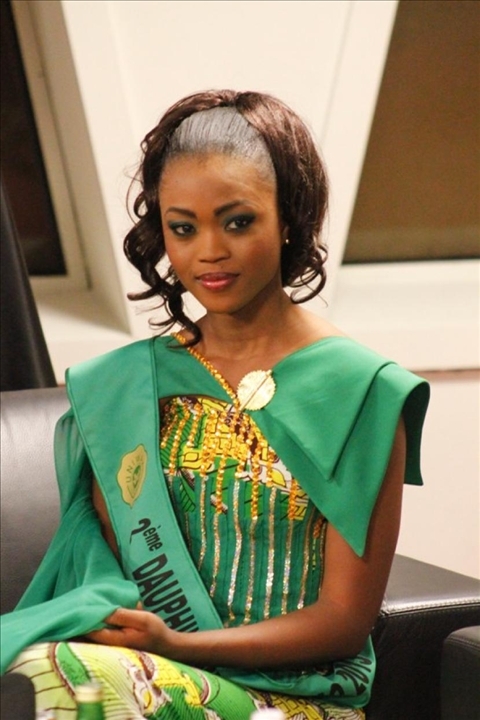 Miss CEDEAO 2012 Mariam Diallo of Guinée crowned the new beauty queen at the end of the two-hour finale held at the Convention Center of Sofitel Abidjan Hotel Ivoire, Adbijan, Cote d'Ivoire, on December 14, 2013. 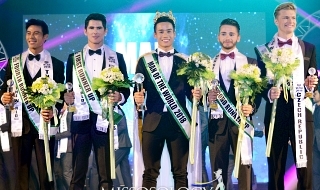 The 17th Annual Miss CEDEAO Competition was broadcasted live on RTI. “I have a lot of emotions, I think of my family and friends" These were the first words of Miss Spencer who faced language problems because she speaks only Portuguese. "I think she deserves the crown," said the Ivorian Aïssata Dia somehow disappointed that she did not win the crown of CEDEAO, she recognized that “the newly crowned Miss CEDEAO deserves her place, the judges have made their decision”, during the press conference just after the announcement of results. "Spencer is very beautiful and smart despite her language barrier, she integrated into our group during training days”, she said. According to sources close to the jury, there were some reports of indiscipline by the Ivorian behind the scenes during the contest. Other sources indicate that a stuttering that occurred during her statement on the theme of "child soldiers", theme for the gala final, has played against her. JUDGES: Mar Mao UNIWAX Human Resources Director (jury Nr 1 & President of the Jury), Patricia N’Dri MTN Sub Director (Jury Nr 2), Michel Yhaye ASKY General Director (Jury Nr 3), Awa Bakayoko JUNIA Procurement Manager (Jury Nr 4), Aziz Samb Producer and TV Presenter (Jury Nr 5) and Lambert Tiacoh (Bailiff). PERFORMERS: Mike Danon, Nayanka Bell, Hawa Boussim and Le Magnifique. Last edited by john2000doe on Wed Dec 25, 2013 7:23 am, edited 3 times in total. Last edited by john2000doe on Sat Dec 21, 2013 7:12 am, edited 2 times in total. Last edited by john2000doe on Sat Dec 21, 2013 7:03 am, edited 3 times in total. Last edited by john2000doe on Sat Dec 21, 2013 6:49 am, edited 3 times in total. "Use of Child Soldiers in wars of African Countries"
Last edited by john2000doe on Sat Dec 21, 2013 6:39 am, edited 2 times in total. Last edited by john2000doe on Sat Dec 21, 2013 6:18 am, edited 2 times in total. Last edited by john2000doe on Wed Dec 18, 2013 7:24 am, edited 2 times in total. I preferred Gambia and Guinea over her, but congratz still to the winners. Togo was the best looking. Cristy Spencer Lopes became the fourth woman from Cape Verde to win the title Miss CEDEAO / Miss ECOWAS in the pageant's history, after Carmelinda Gonçalves (1996), Wilza Fortes de Pina (2002) and Tânia Neves dos Reis (2005). In the years' editions 2007 and 2012, Cape Verdeans Jocelène Afonso and Tirzah Ellen Évora reached second place in the competition to be awarded the prize of first runner-up. Cristy Spencer has spent all week between Abidjan, Côte d'Ivoire, and Dakar, Senegal. Tomorrow, she will be arriving in Praia, Cape Verde. On Sunday, Cristy will hold a press conference in Praia. Miss CEDEAO 2014 title-holder Cristy Spencer finally arrived in Cape Verde. The 18-year-old Cristy Spencer was emotional upon her arrival at the Nelson Mandela International Airport, Praia, Cape Verde.